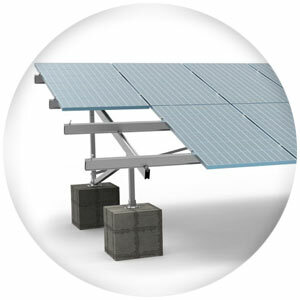 Mounting systems, as solar modules supporting equipment, represent an important part of the final solar solution. Integrated, they constitute a reliable product for long-term use. 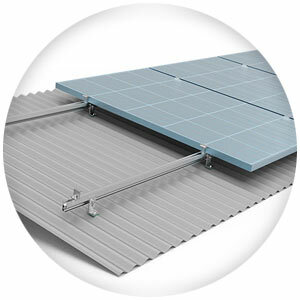 Sunceco offers wide range of high-quality mounting systems patented for all common photovoltaic systems and commercial application on the ground and on different types of roofs. Beside the standard solutions, customized solutions for specific requirements could be designed for any type of installation. Durable materials guarantee long service life while the innovative technology and simplified parts ensure easy and quick installation.